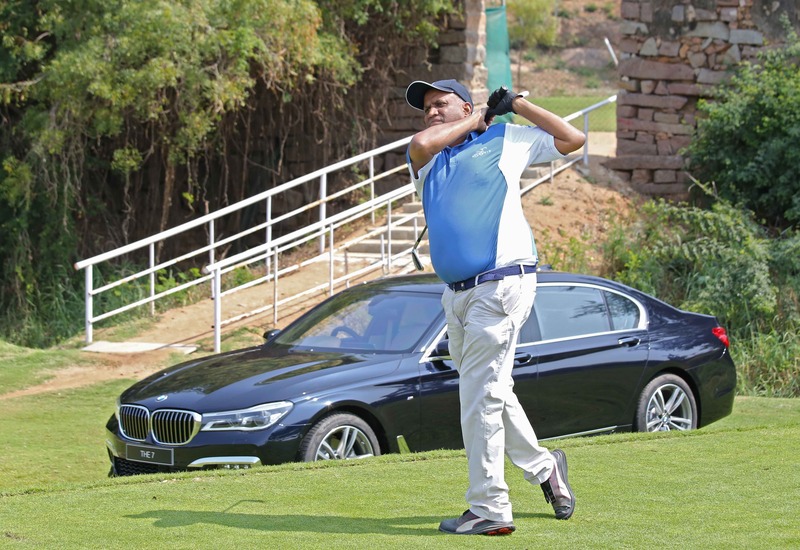 BMW Golf Cup International 2019 Held in Hyderabad. Hyderabad. BMW India held its India edition of the largest amateur golf tournament – The BMW Golf Cup International 2019 in Hyderabad. The much-awaited Golf tournament will be held at spectacular golf courses across eleven cities in India. The BMW Golf Cup International includes over 100,000 amateur golfers from more than 50 countries, playing in more than 800 tournaments on breathtaking golf courses around the world. An exclusive, invitation-only event, the BMW Golf Cup International 2019 is open to golfers who are members of recognized golf clubs in the country. The winners of the qualification tournaments from each Indian city qualify to compete at the National Final. The national winners will come together at the BMW Golf Cup International 2019 World Final, which is played at one of the most beautiful golf courses in the world. BMW India dealers identify amateur golfers amongst BMW owners who would be interested in participating in the tournament. The tournaments are held in accordance with the rules of the respective local golf club. The BMW Golf Cup International 2019 has three categories, A (for handicaps up to 12), B (for handicaps 13 – 28) and Ladies Category (for handicaps up to 28).